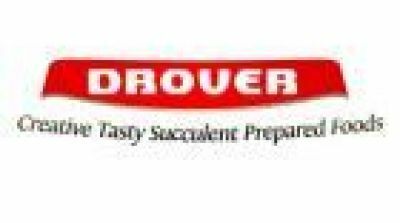 Drover Foods specialise in the manufacture of cooked sausage, sliced puddings, meatballs and pre-portioned stuffings. All products are bespoke and are manufactured to your specification using high quality store cupboard ingredients. Product Development is carried out in-house which allows us to react quickly to our customers requirements. 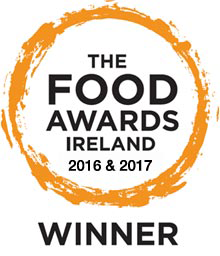 Drover Foods is a BRC Accredited Grade A facility. 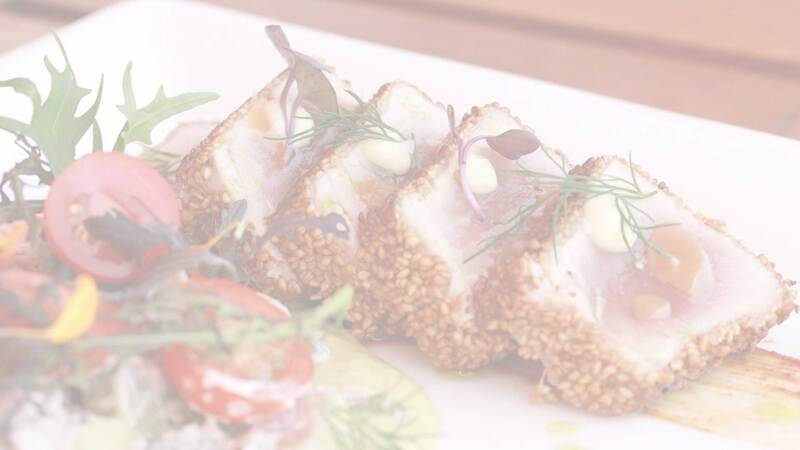 Our cooking process has an on-line logging system to record core temperatures, furthermore the process is fully validated to ensure maximum food safety.